Find the Parts You Need, Sell the Parts You Don’t. Worthy Parts is the only online platform to search and source parts. 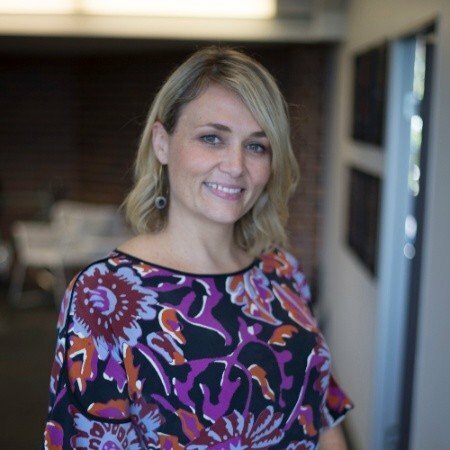 Worthy Parts is the new kid on the block with their exciting business model dedicated to the Australian mining and construction industry. 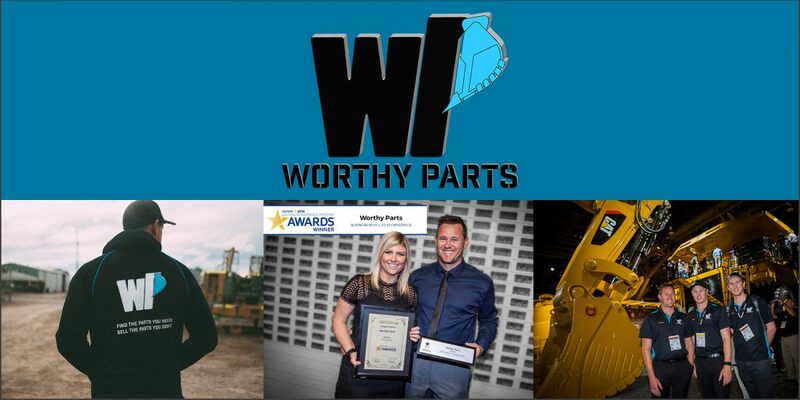 Worthy Parts is an online trading place and advertising platform (www.worthyparts.com) changing the way you search and source spare parts for your machines from scrap to cash. The Australian owned company has built a database of idle parts and professional services in all regions throughout the nation. When you visit Worthy Parts, you will find the best industry professionals and can source thousands of readily available new and used parts listed by their members. Worthy Parts provides solutions – if the parts you’re looking for are not available, don’t worry, simply send a request to the team and they’ll take care of the rest. Worthy Parts has a huge database of state source partners who are willing to assist with your needs. Worthy Parts is an innovative online platform which allows customers to buy and sell new, as new, used, or rebuilt, heavy plant machinery components and parts. The website also serves as an online directory, connecting customers with services in the industry. The team are changing the game and are currently the only company in Australia that provides a free platform for users to advertise their used heavy machinery parts and components. Worthy Parts are proud to deliver solutions for a neglected segment of the heavy machinery maintenance industry. The young company has established themselves as the ‘go to guys’ for sourcing and selling parts across Australia. The central function of the website is to act as an online classifieds platform enabling customers to search for parts they need. You can list your parts or components for free, then Worthy Parts acts as the broker between the seller and the customer. 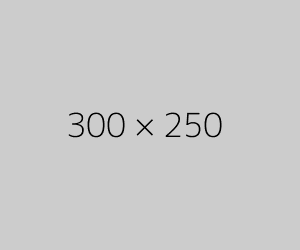 A fee is only charged to the seller on purchase of the product. There is also an option to list your parts as dealer direct for a nominal fee. The online database also acts as a service directory, which enables customers to source mining or industrial service providers throughout Australia. Each service provider pays an annual subscription with Worthy Parts showcasing their company’s profile on the website. This boosts all service providers Google search results into a higher-ranking position on Google and provides prominent online visibility. Winner of the 2016 Goldfields Business & Employee Awards Business with 5 to 10 employees. 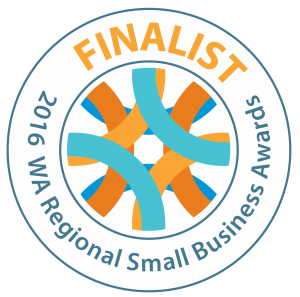 Finalist for Businesses with 5 to 10 Employees for the 2016 Western Australian Regional Small Business Awards. 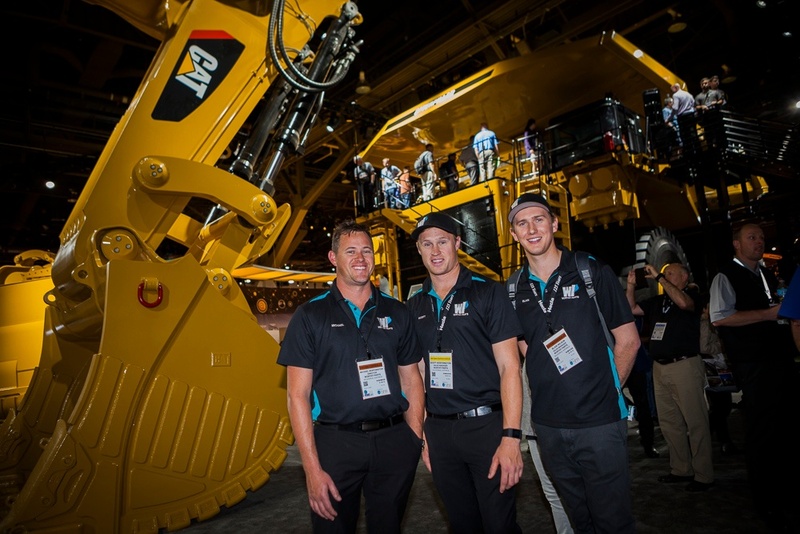 Worthy Parts team at MINExpo International 2016 in Las Vegas (from left to right): Michael Worthington (Director), Scott Worthington (Sales) and Blain Wilson (Sales). Call Worthy Parts today on (08) 9021 7182 or create a free profile here. You can also follow their team on Facebook.